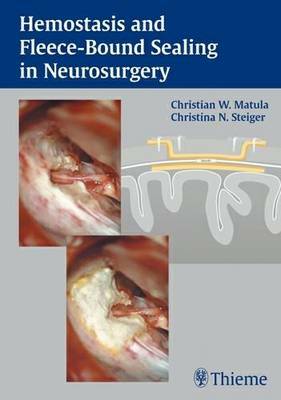 Presentation of surgical treatment techniques of fleece-bounded tissue sealing - mostly intraoperative pictures - deliberate minimal use of radiological pictures. This compact text is intended to serve as an atlas or guide to using the above techniques. Results are presented briefly in tabular form.